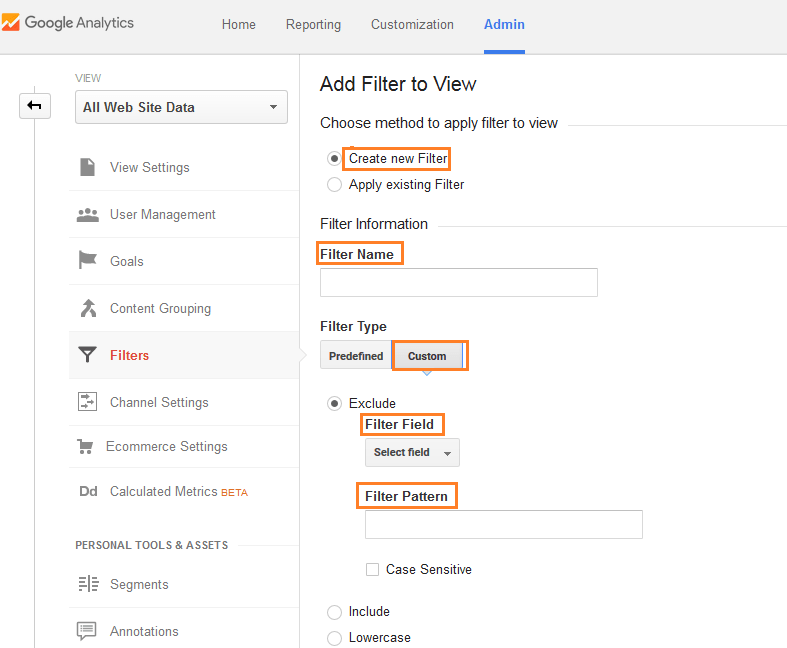 In this article we will show you how to block rank-checker.online referral spam in Google Analytics. In case you have found some huge discrepancies in your website’s Google Analytics data all thanks to rank-checker.online, then you will definitely need to remedy this problem. As we mentioned rank-checker.online is what’s known as referral spam in Google Analytics. We need to clarify somethings first – referral spam is not a form of malware or a computer virus. Sometimes there’s confusion about what actually referral spam is, so rest assured, you are not facing anything that is ultimately malicious. Having said that, it does not mean that rank-checker.online referral spam in Google Analytics is not harmful. As you have probably noticed if you are reading this, your webpage’s analytics statistics are all sorts of messed up. If you do not take care of this issue in a timely manner the damage may ultimately turn out to be greater than the potential benefit of using analytics readings. Now in case you were curious when one tries to open rank-checker.online in a web browser one gets redirected to another web address – Ranksonic.com to be precise. You can see a picture of said website in our article. Something important to remember – this referral spam readings stemming from rank-checker.online have absolutely no bearing to your real website’s data. They have extremely high bounce rate and as mentioned can seriously disrupt your Google Analytics data, practically making it useless if compromised over a prolonged period of time. This is an increasingly common problem unfortunately so we will try not only to explain what referral spam is but also to show you how to block it. It is entirely possible that you might encounter a similar problem again in the future. If you take a look at the screenshot of Ranksonic.com, the website you get redirected to if you try to look up rank-checker.online, you will notice a couple of peculiar sights. Firstly it reads “SEO platform number 1, built for agencies, SEO-experts and webmasters”. One must wonder why does it hinder your SEO attempts then? And secondly there’s mention of a “14 days FREE trail”. This leads us to believe there’s a paid version as well. And suddenly it all starts making sense. By redirecting traffic to Ranksonic.com it gains a wider exposure on the cheap, all thanks to rank-checker.online. 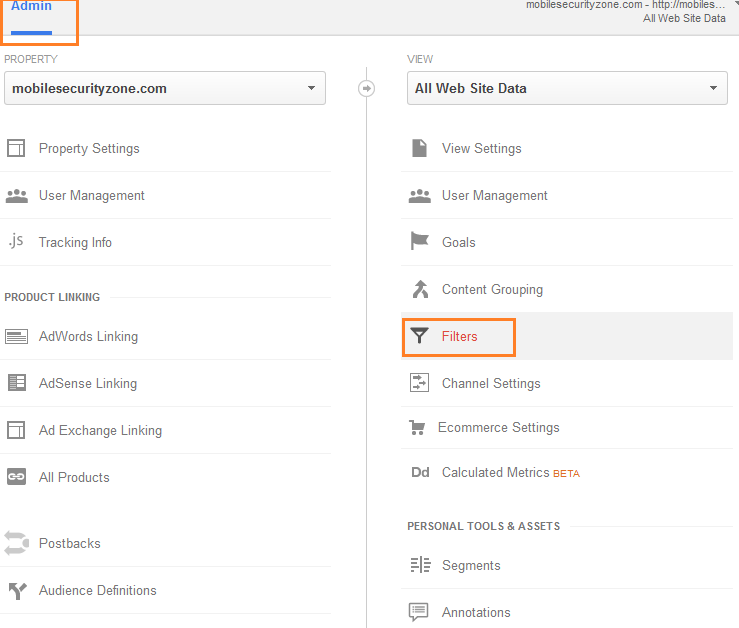 As a byproduct your website’s Google Analytics data gets compromised. As we already explained this is not a computer virus, so there is no way to stop it by removing it from your Chrome, Firefox or any other web browser for that matter. Instead you might be dealing with either Both Crawlers or Ghost Referral Spam. In any case you will need to fix this issue and the sooner the better. What works when dealing with Referral Spam? Over time a number of different coping mechanisms have been developed in order to battle the ever growing trend of Referral Spam usage. Naturally some work better than others, so it is important to select the right method for fixing your rank-checker.online problem. In our experience we will first list what does not work and then we will provide complete instructions how to block rank-checker.online referral spam in google analytics. Server side fixes do little more than “patchwork”. Whether it be Web configing or Wordpage plugins you will probably just worsen the situation by slowing down your website with additional code. If you instead try to block the referral spam from reaching your web page you might face a fresh problem. The spam traffic might be transferred into a direct traffic thus making it extremely hard to distinguish between real reading and ghost traffic. Now let’s move on to what works best in our experience of dealing with Google Analytics referral spam. Input rank-checker.online as a Filter Name. For a Filter Type select Custom. In Filter Field => Campaign Source. Filter Pattern => Type rank-checker.online => Save. Save your changes. Note that it will probably take 24 hours before you can ascertain whether your problem is fixed completely. If your server starts returning a “500 Internal Server” error then it means that your server isn’t configured for FollowSymlinks in ‘httpd.conf‘. If that happens you can uncomment the line by removing the # in front of Options +FollowSymlinks. If you run into any trouble do not hesitate to contact us!